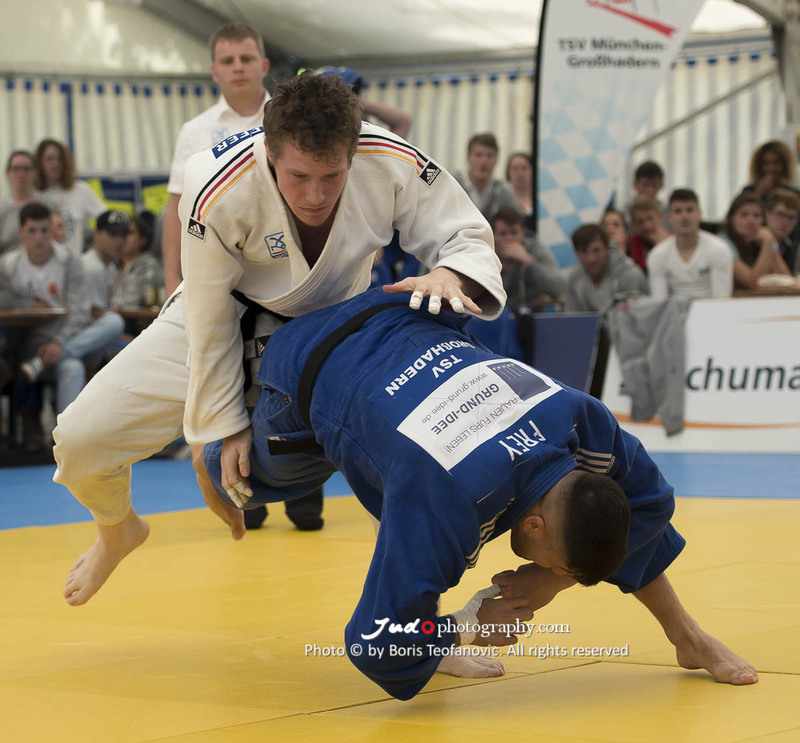 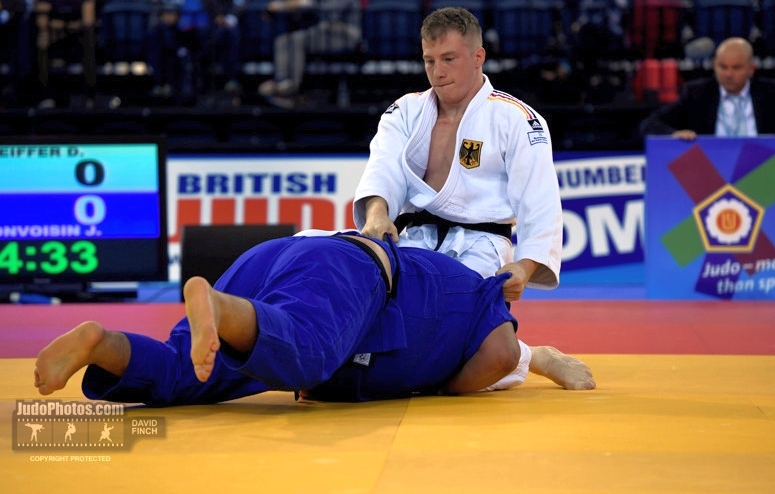 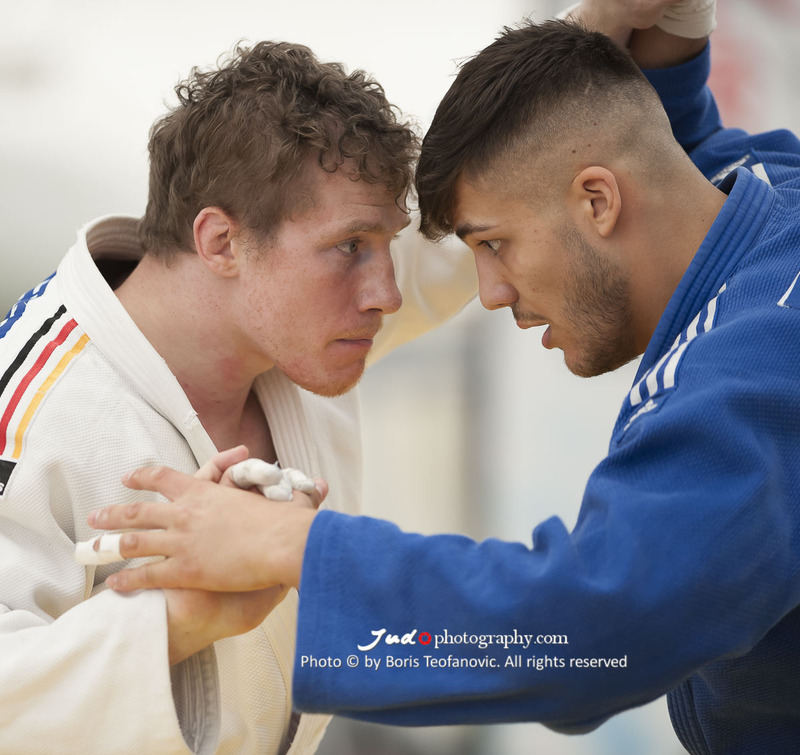 Dino Pfeiffer won the European U23 Championships in 2010 in Sarajevo U100kg. 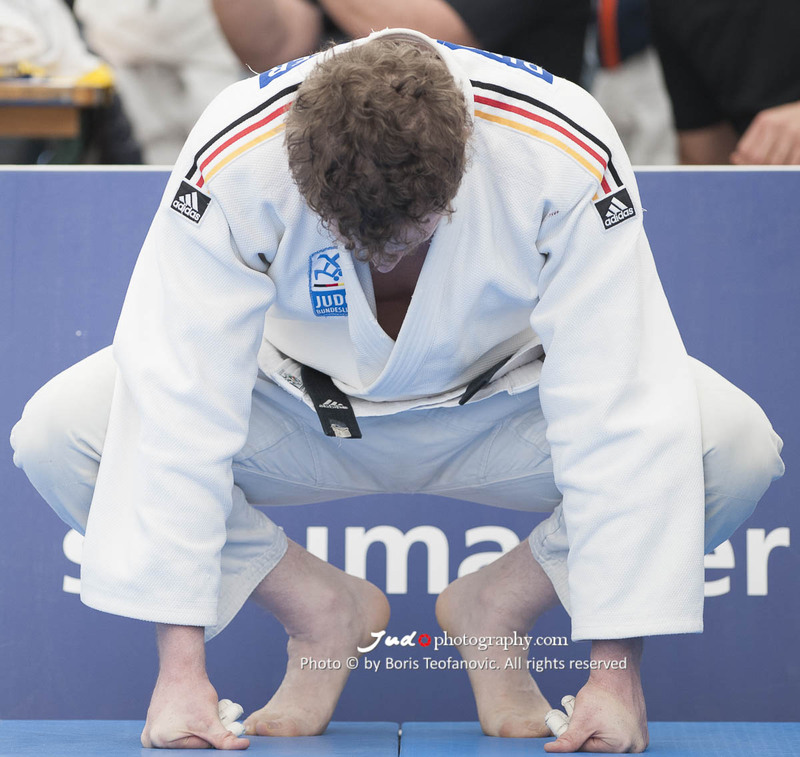 He is multiple German champion. 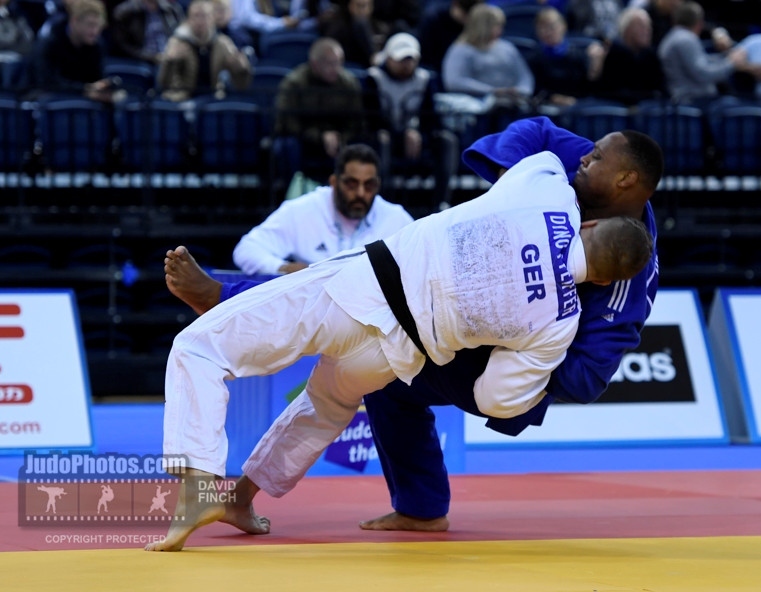 He won three World Cup medals. 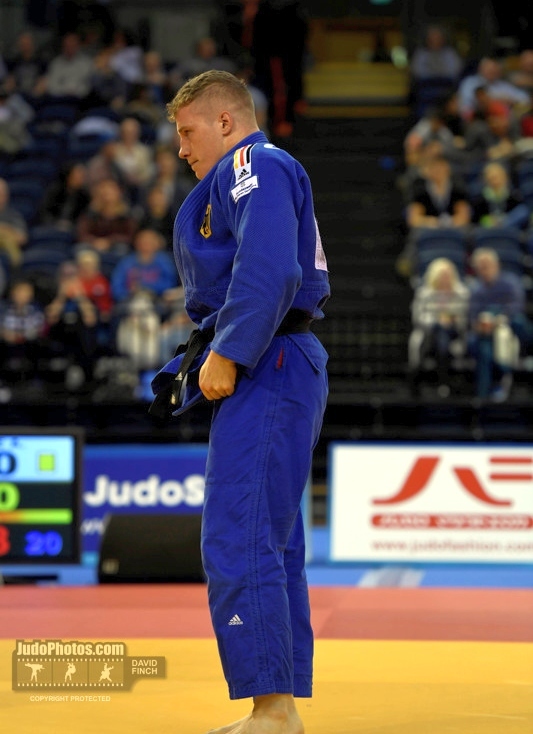 He won silver at European Junior Championships in 2007. 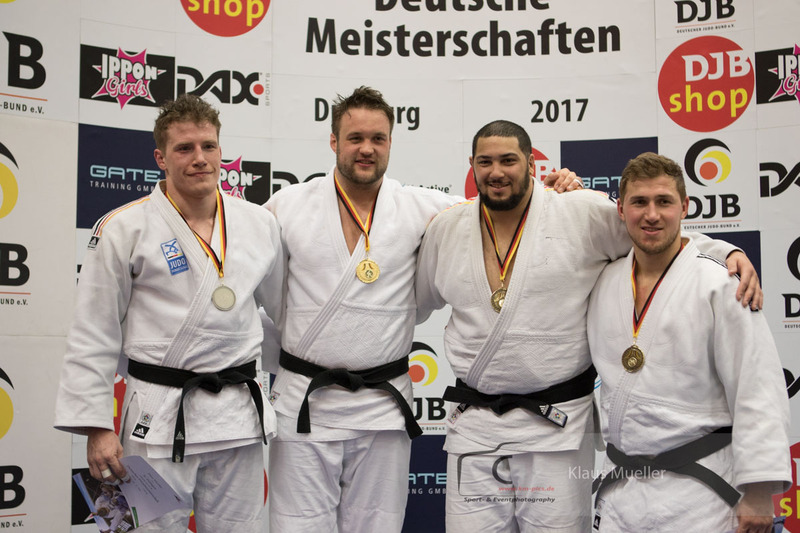 Pfeiffer won 4 national titles, his most recent in 2016. 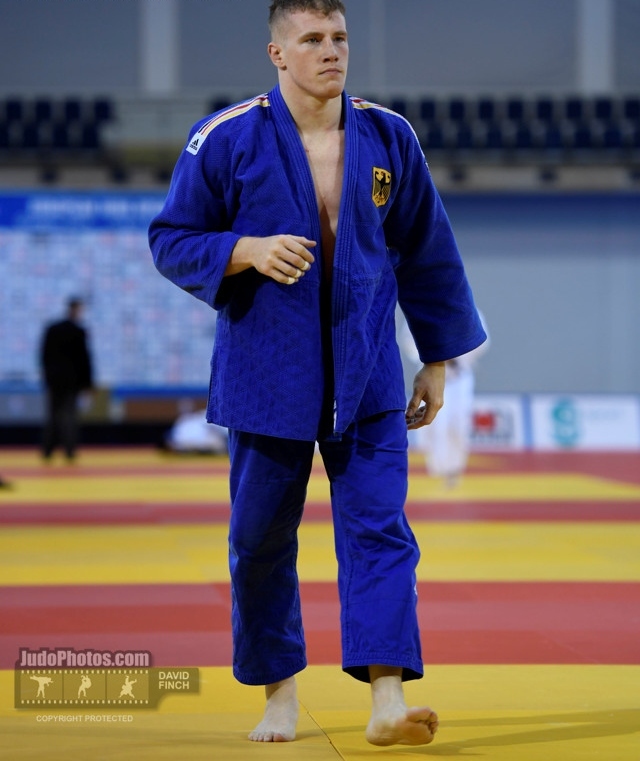 He won the European Cup in Bratislava and Saarbrucken in 2016.